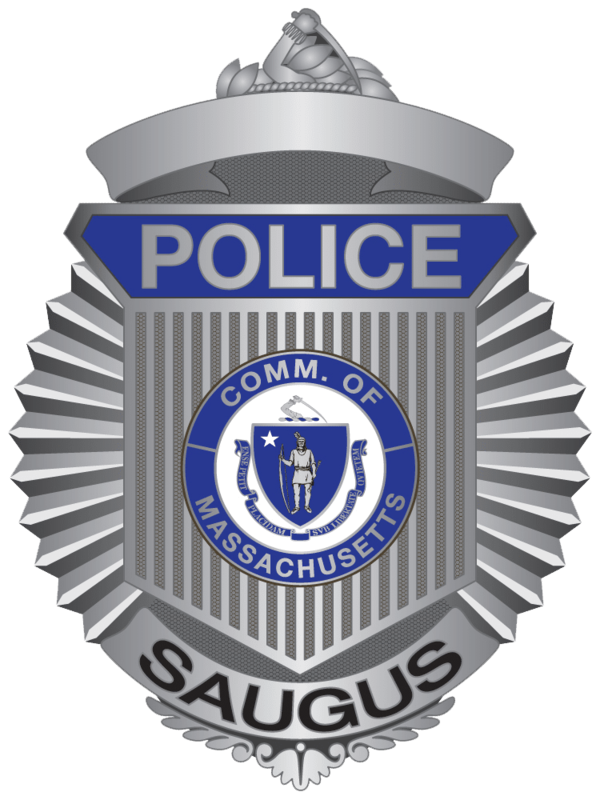 (Saugus, MA) April 3, 2019 – Town Manager Scott C. Crabtree and Interim Saugus Police Chief Ronald Giorgetti are pleased to announce the appointment of new police officers at the Saugus Police Department: Officers Alison Cooper and Jean Carlos Giraldo. The officers were sworn into their new roles on Thursday, March 21, 2019 at Saugus Town Hall, with members of the department, Town hall staff, family, and friends in attendance to show their support. Officers Cooper and Giraldo graduated from the Police Academy on Wednesday, March 20, 2019. 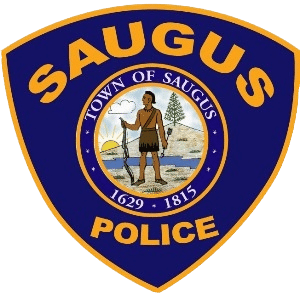 Officer Cooper, who is from Saugus, worked as a dispatcher for the Saugus Police Department from 2014 until 2018 when she went into the Police Academy. Officer Cooper holds a Bachelor’s Degree in Criminal Justice from Curry College. Officer Giraldo, also from Saugus, holds a Bachelor’s Degree in Criminal Justice from UMass Boston, and a Master’s Degree in Applied Sociology.